Perspective on Art, New Zealand Herald. TJ McNamara. Pavement Magazine Auckland NZ. ’Creative Destruction.’ Perspective on Art, New Zealand Herald. TJ McNamara. National Beaches Weekender Sydney AU. ‘Paying Homage’. Television New Zealand. Dynamism of a Football Player. Zara Potts. Western Leader Auckland NZ. ‘Carving out a place’. Rani Timoti. 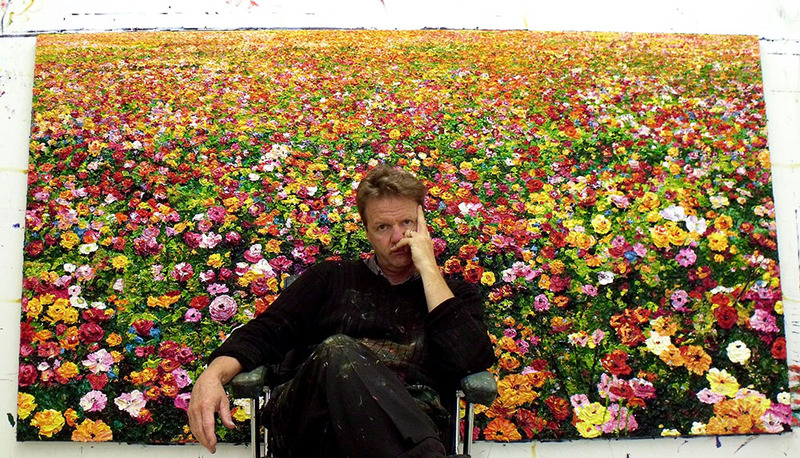 The Painted Garden in New Zealand Art. Christopher Johnstone New Zealand Gallery. Denis Robinson. American Coin Collection. 40 engravings, Shamhart collection. 12 mtr mural for Recycled Recreation. Seabrook collection American coin collection. 40 engravings, Shamhart collection. Nemrut Dhugi. Turkish Cafe. Auckland. The Factory. Elisar Salama Collection. Wellington Airport Hotel. A commission for three large panels, following The Honeymooners’ Bed, 2018.